The African Diaspora Investment Symposium 2019 (ADIS2019) is the fourth annual global convening of leaders, innovators, investors, and entrepreneurs that seeks to uplift the African continent by building bridges among Africans, Diasporans, and friends of Africa. Located in Silicon Valley, the innovation and entrepreneurial capital of the world, the conference aims to inform, engage, and inspire participants to be agents of change and active contributors to Africa’s development. Visit the ADIS2019 website for more information. Following the footsteps of entrepreneurs who have walked the path of pursuing investments and opportunities in Africa, the 2019 symposium offers two days focused on the Investment Ecosystem and Entrepreneurship & Innovation Ecosystem. How do you start? What resources do you need to open a social impact business? What resources are available in Africa, or elsewhere? Walk through the journey of seasoned professionals who share their strategies and stories. Each day you will have the opportunity to hear firsthand the journey of inspiring and engaging Africans and friends of Africans whose work positively impacts the lives of people on the Continent. Our speakers seek to motivate, uplift, and educate our audience with stories, challenges, and strategies from their own paths in investment, entrepreneurship, and innovation in Africa. Leave inspired to take action and energized to collaborate with colleagues throughout the symposium. African Diaspora Network is a registered 501(c)(3) nonprofit membership organization. Our mission to harness and engage the intellectual, financial, philanthropic and entrepreneurial capacity of Africans and friends of Africa in support of economic and social development across Africa. 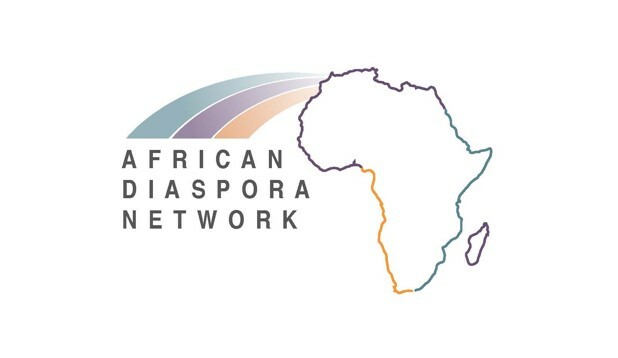 Since 2010, the African Diaspora Network (ADN) has energized collaboration among Silicon Valley entrepreneurs, philanthropists and African diasporans to uplift its local community towards the benefit of Africa. ADN is dedicated to providing virtual and physical forums to accelerate access to resources that foster partnership, knowledge sharing, and advance investment opportunities.